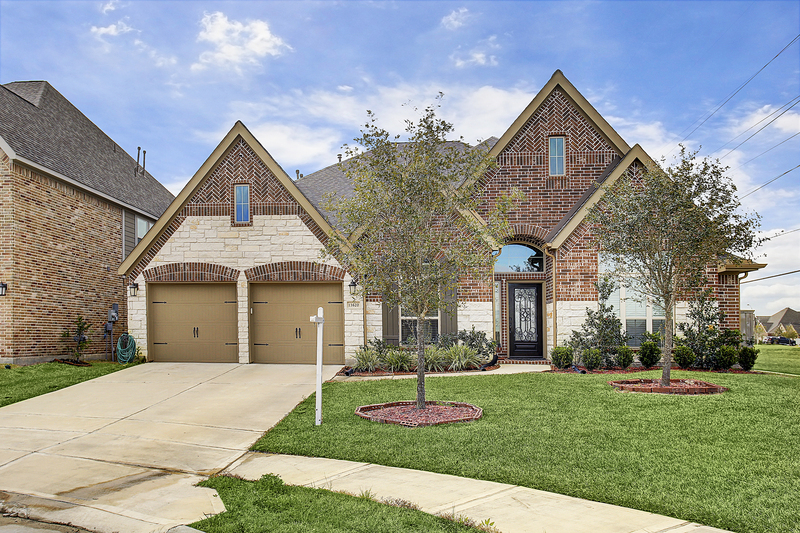 Thinking about purchasing a home in Pearland? 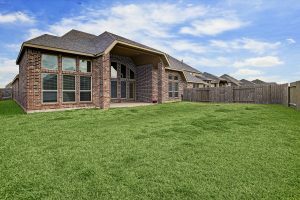 Take a look at 13620 Violet Bay Ct! Gorgeous 1 story 4 bedroom 3 bathroom 2 car garage situated on an oversized cul-de-sac lot in the very desirable Southlake neighborhood. 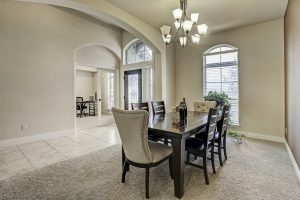 Extended entry with high ceiling, leading to the dining room and study with french doors. 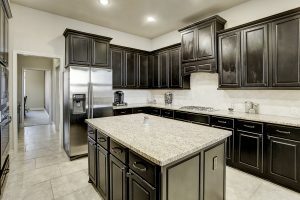 Gourmet kitchen with 42″ cabinets, granite countertops, walk in pantry, wet bat, stainless steel appliances, island and breakfast bar, overlooking the family room with gas fireplace and a wall of windows. Perfectly located game room off the breakfast room. 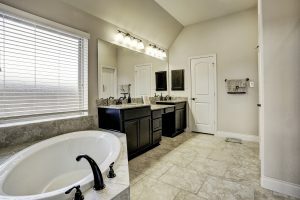 Split floor plan with master suite with high ceiling, garden tub, separate shower, dual vanities and two large walk-in closets. Guest suite with walk in closet and private bathroom. Private backyard with extended covered patio. 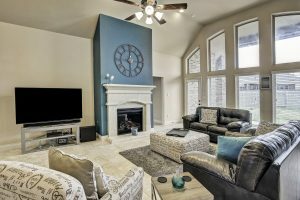 Schedule a private showing today!!! !